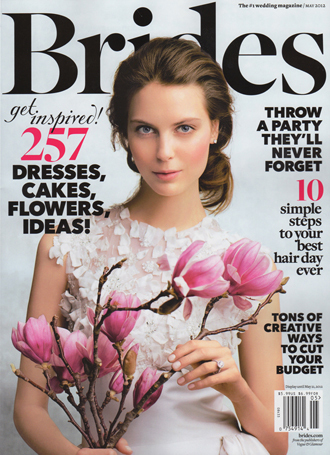 This month, Brides magazine was relaunched in a cool, updated format. Yes, the same Brides that's been around so long I can remember lugging it around like a dog-eared wedding Bible long, long ago when I got married... which may or may not have been around when the internet was invented. 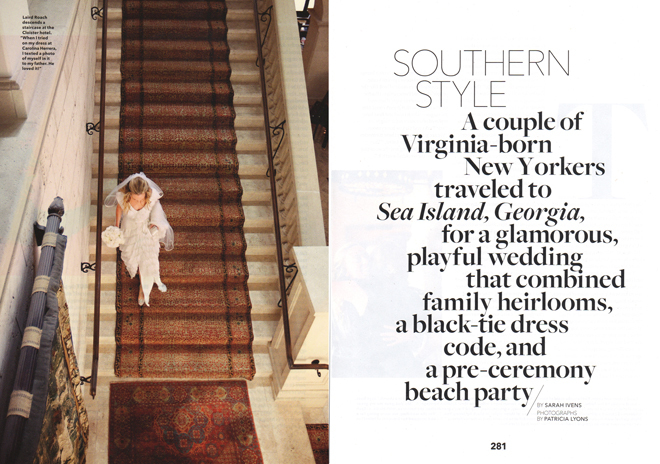 I can't imagine a more perfect way to inaugurate the new look than with Laird and Ross' absolutely, drop-dead gorgeous wedding in Sea Island, Georgia. Sea Island is a little gem of a place near St. Simon's Island on the southern coast of Georgia that I've been so fortunate to visit over the years with friends, and to shoot weddings on as well. Think massive trees, palms, Spanish moss, golf and bicycles. The Cloister is the main resort on the island that is breath-taking, in an oooh and ahhhing kind of way, and will spoil you rotten. It is an idyllic place full of history and charm, and the G8 Summit was even held there in 2004. Laird is one of those girls who was born stylish, and it came through in every detail. Her Carolina Herrera dress was perfection on her, and the girls in their black gowns looked so elegant. 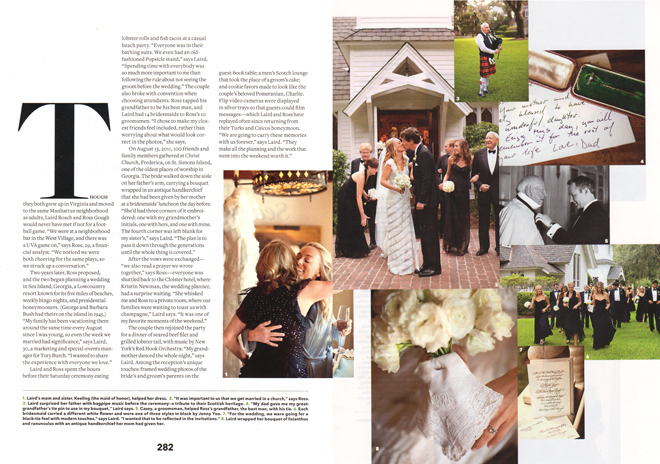 Laird had help from the talented team at Kristin Newman Designs as it was quite a feat to pull off such a full and wonderful weekend of events, and her sweet family couldn't have been more accommodating and lovely. 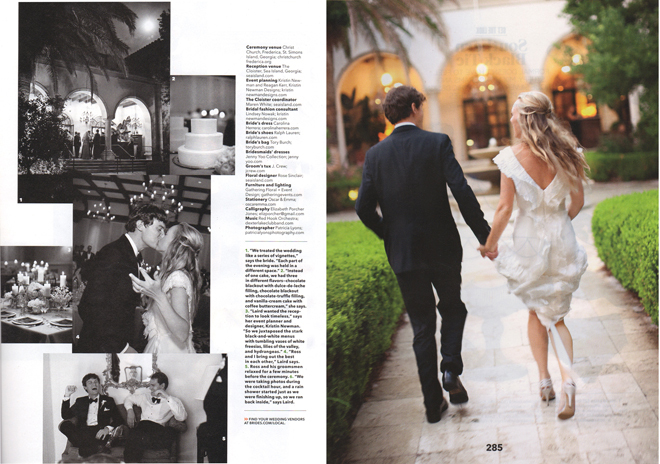 You can see more images and read their wedding story here. Laird and Ross, I wish you the best and thank you for letting me take part in your big day. And for risking the rain with me for some portraits between those crazy Southern storm fronts, I think we did quite well!